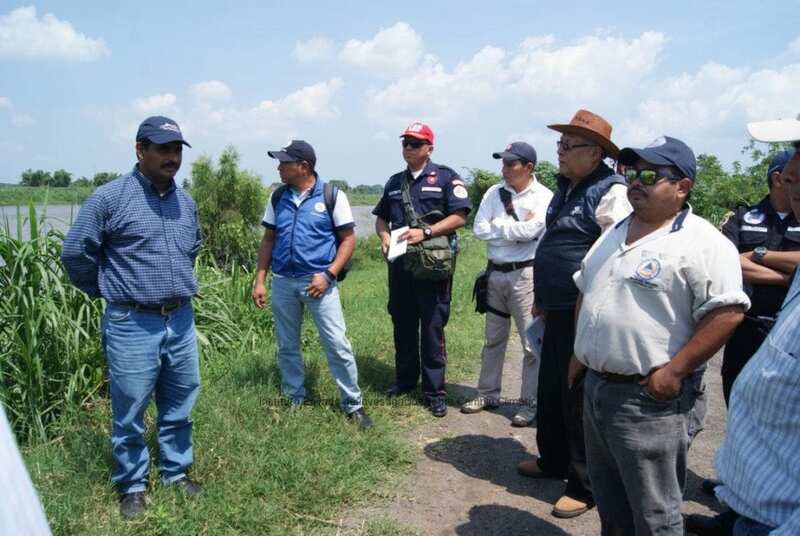 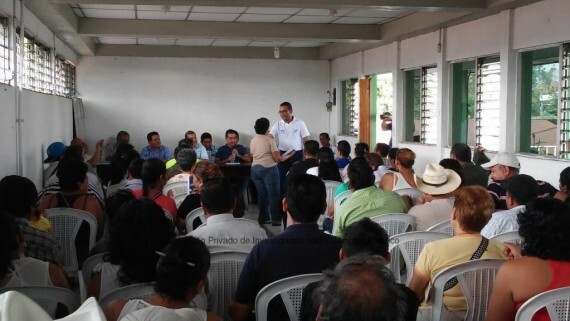 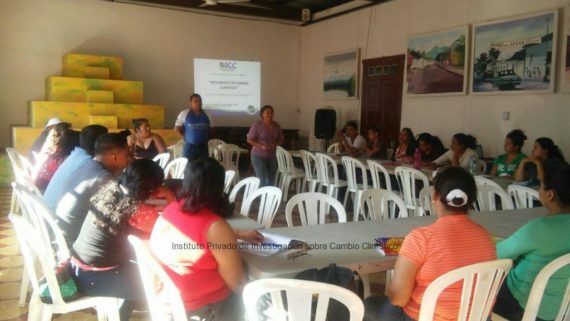 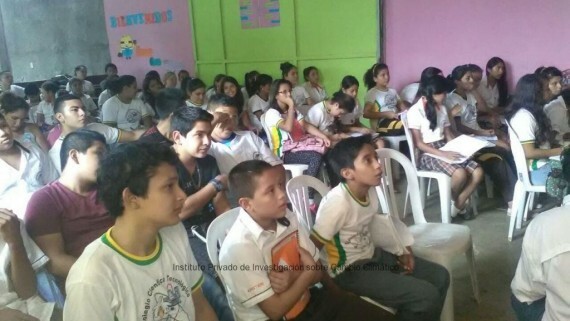 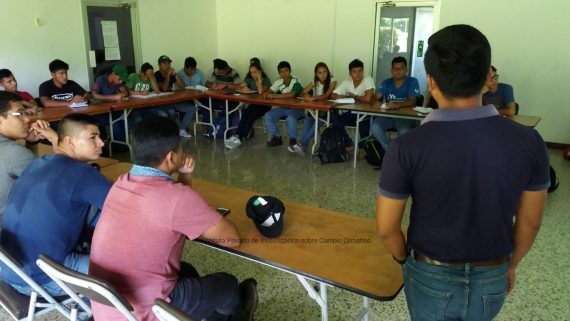 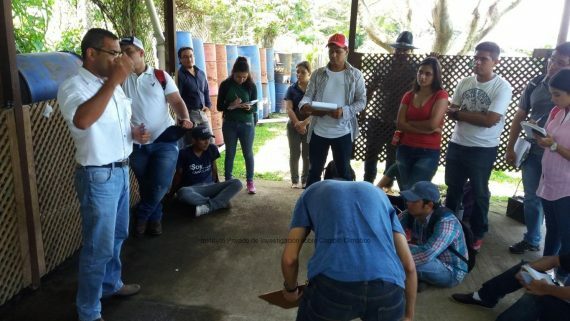 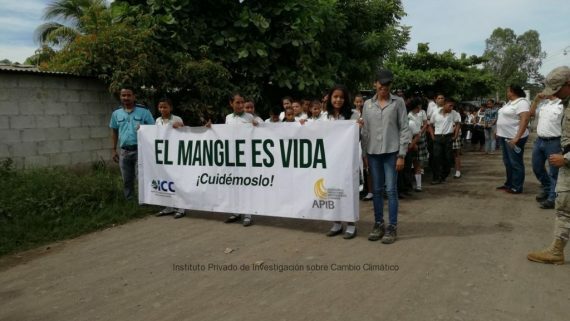 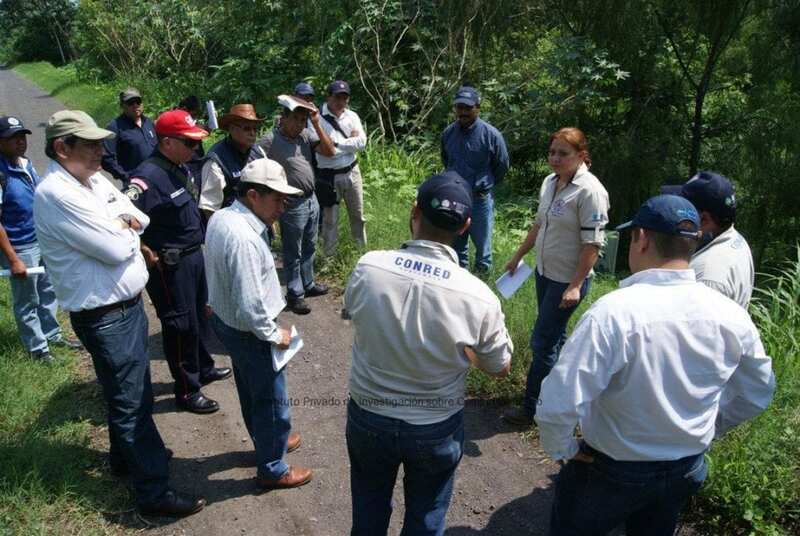 Today, representatives of the National Roundtable of Dialogue for Disaster Risk Reduction Management, participated in a second fieldtrip, where they shared experiences about disaster risk management, likewise the 1st visit hosted on June the 2nd, they visited the ICC, the Naranjo Plots in Santa Lucia Cotzumalguapa and the dykes of the Coyolate River at the Canoguitas Village in Nueva Concepcion, Escuintla. 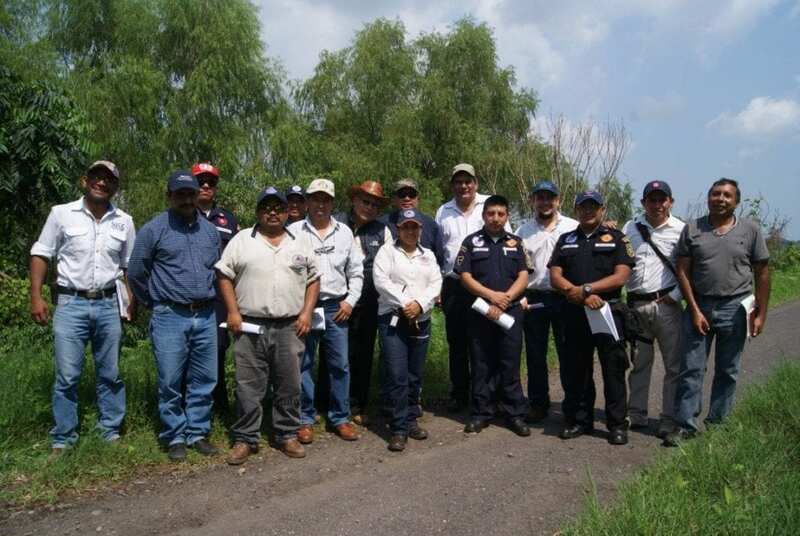 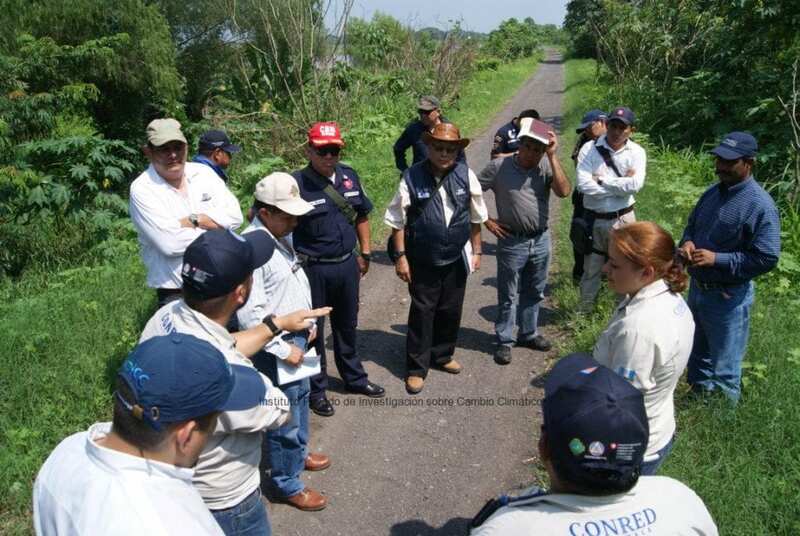 This time, the tour was for the representatives of the CONRED, Municipal Firefighters of Mixco, Villa Nueva Municipality, Pacaya Volcano National Park, Ministry of Environment and Natural Resources, Association of Municipal Departmental Firefighters, General Controllership of Accounts, National Institute for Municipalities Development, the Secretariat of Executive Coordination of the Presidency, and the ICC. 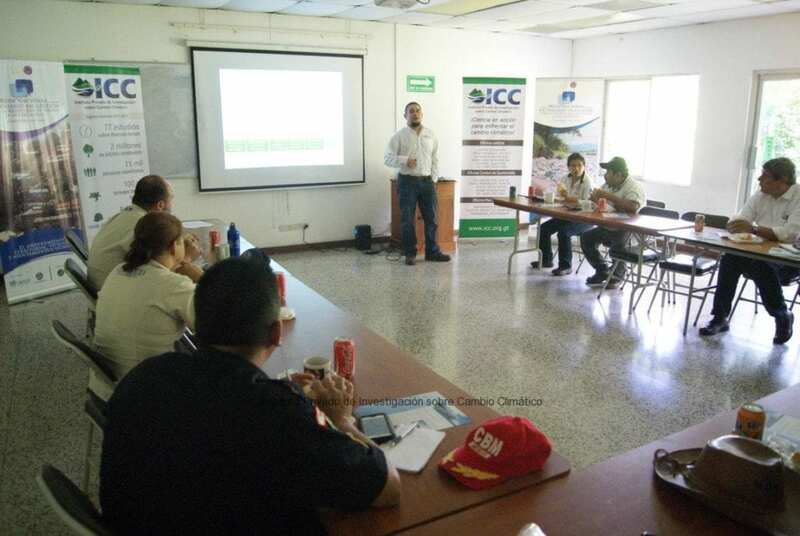 The visit started at the ICC facilities, where they had the opportunity to become familiar with the work that is performed by the Private Institute for Climate Change Research and its contributions in disaster risk management. 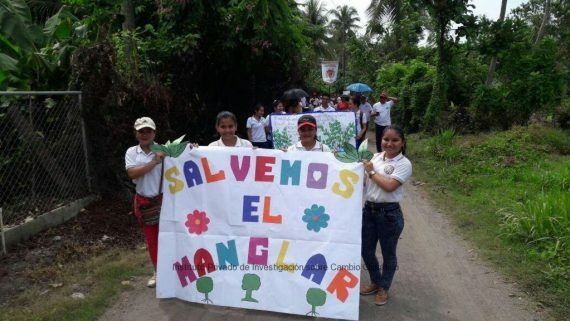 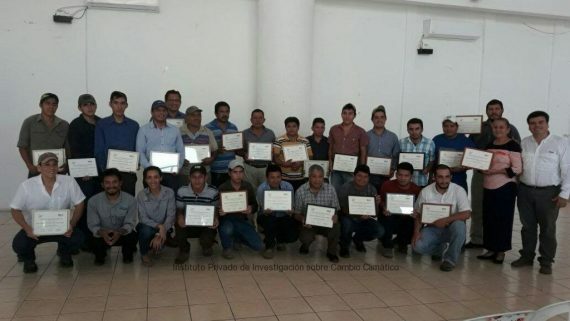 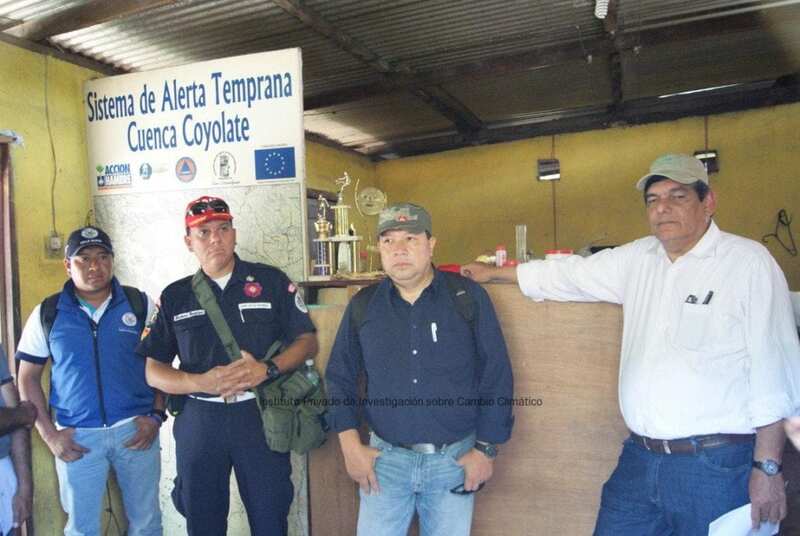 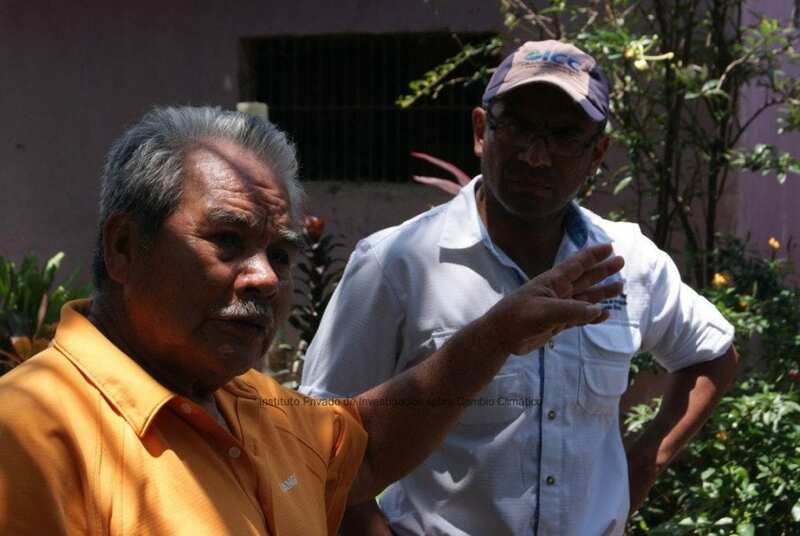 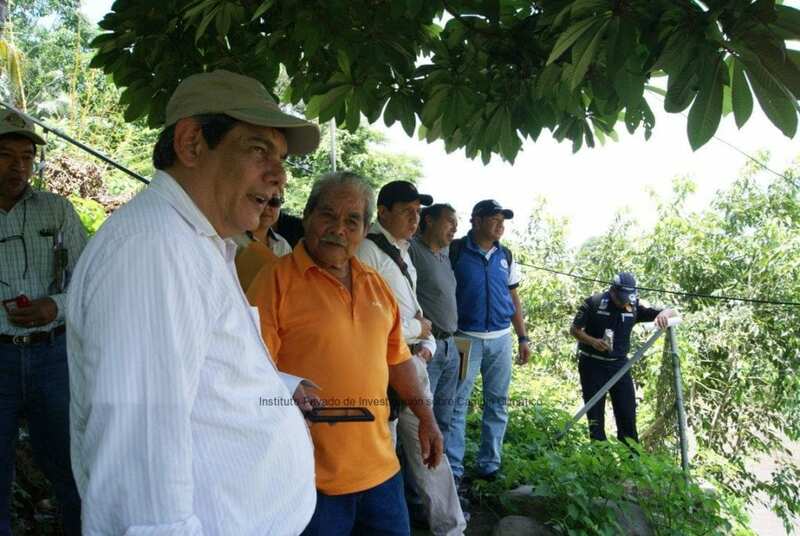 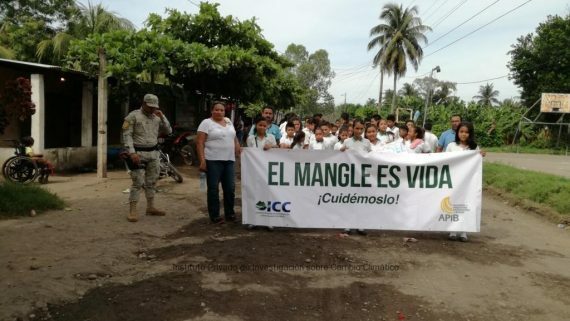 Then participants traveled to El Naranjo Plots, where they met Mr. Antonio Palomino, volunteer of Conred since October 1998 and person-in-charge of the Early Alert System base (SAT -Spanish) Coyolate Delta 3, and it finished at the dykes built at the Canoguitas Village, where Mr. Nelson Yanes, president of ASOBORDAS, explained the integrated process that they followed to build the dykes, which “has been effective for 4 years”. 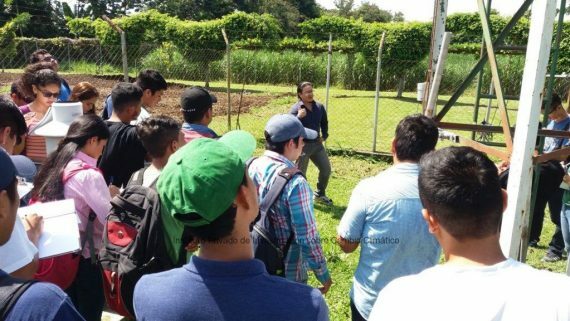 This is the second fieldtrip that is held in the area, where participants from the National Roundtable of Dialogue for Disaster Risk Reduction Management were able to closely interact with the actors, actions and efforts performed for Disaster Risk Management.